Prior to the start of the season, and even after a decent training camp, media and fan opinion was, for once, almost completely in agreement. 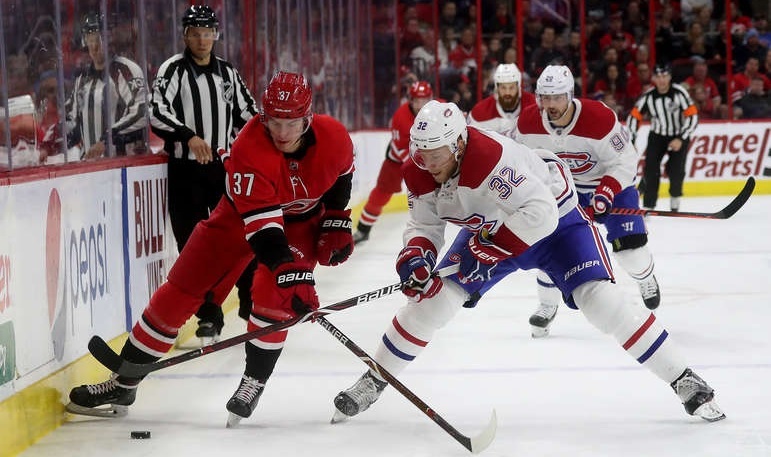 The consensus opinion was that the Habs would be a disaster and the defence, lacking talent in general – and mobile puck-movers in particular – would struggle mightily in the absence of Shea Weber. 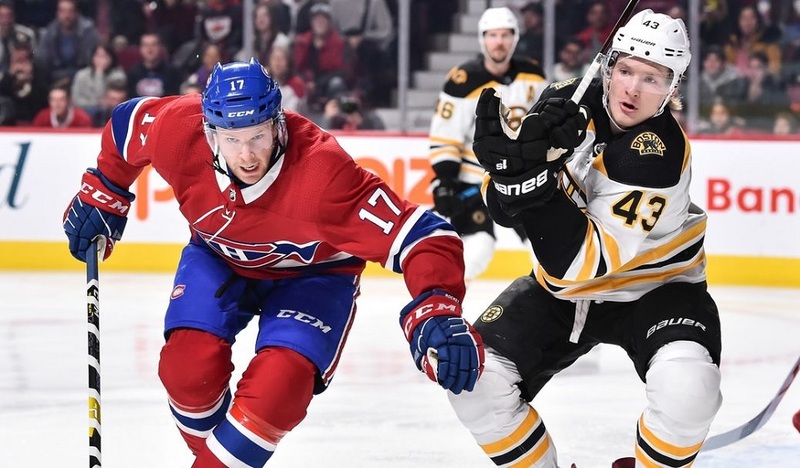 After 21 games, the Canadiens, unlike last season, have far exceeded expectations. Except for the last few games, most of the defenders have elevated their game more than anyone thought that they could. While the team still needs help at that spot, the play of the defence has allowed the team to remain in playoff contention in the absence of their number one defender and some shaky play between the pipes. Players must have played in at least five games to receive a grade. Carey Price C-: While he has had a handful of good games, he has struggled for the most part this season. Instead of rebounding from a poor 2017-18 campaign, Price has more or less picked up where he left off. While the team has had some success in the early going, they’ll need him to play a lot better to stay in the playoff picture. Antti Niemi C-: Last season, Niemi provided a bit of stability when he got in the lineup. That hasn’t happened this year as he too has struggled considerably. It’s true that he played better compared to his performance in the first quarter last season (that saw him get waived twice) but that’s a pretty low bar to clear. Jeff Petry A: Petry is unfairly maligned by a significant portion of the fan base. All that he has done in Weber’s absence is play excellent defence and score points while logging huge minutes. The defence has struggled at times but it would have been a lot worse without Petry stepping up and elevating this performance. Jordie Benn B: A charitable assessment of Benn’s efforts last season would be “wretched”. Given his poor performance, most believed that having him on the top pair with Petry would be a disaster of such proportions that a lottery pick finish was all but assured. Fortunately, for those who actually prefer to see the Canadiens win, Benn played very well on the first pair before he inevitably wore down. Back on the third pair where he belongs, he can be a real asset. Noah Juulsen B: Juulsen has played well and shown a physical edge that is lacking in the rest of the defence. Despite playing the fewest games among the regular defencemen, Juulsen leads the back end in hits but never seems to go out of position to do it. Although he has made some errors due to his inexperience, the future seems bright for this young blueliner. Mike Reilly C+: At the start of the season, many were wondering how Montreal acquired Reilly for only a fifth-round pick. Now we know. Reilly has outstanding skills and can skate like the wind, but he can be maddeningly inconsistent in his own end. Hopefully, he can learn how to consistently harness his physical gifts which would make him the outstanding player he appeared to be earlier in the season. Xavier Ouellet C+: A reclamation project from the Red Wings, Ouellet impressed enough out of training camp to make the team and played well enough to keep Karl Alzner in the press box most nights. However, like Reilly, he struggles with consistency but Ouellet is not as talented. Victor Mete C: After far exceeding expectations last season, Mete seems to be mired in the dreaded sophomore slump. Although he could still end up on the number one pair when Weber returns, going to Laval to build his confidence won’t hurt. He has developed a tendency to lose his man in coverage and is not utilizing his skating the way he was able to for much of last season. Despite having obvious offensive tendencies, he has still yet to score his first NHL goal. David Schlemko D: Schlemko was injured, again, to start the season and has not shown much in his very limited playing time in Montreal. To paraphrase Shania Twain, “he don’t impress me much”. The “meh” factor of this player makes me wish that some of Montreal’s young prospects on defence were already here which would make their marginal defensive depth more depth and less marginal. Karl Alzner D-: Despite the lack of proven NHL talent on the current blue line, Alzner was unable to crack the lineup on opening night, ending his ironman streak. 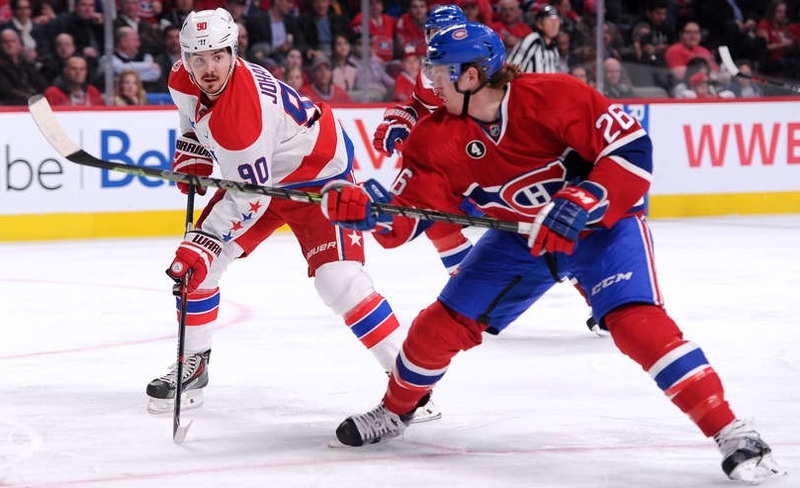 He is too slow for the Habs’ style of play and has no place in this lineup barring a series of injuries to the defence.